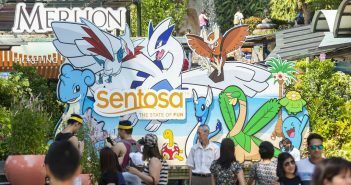 Hot on the heels of his successful ‘Bo’ brand openings in Shanghai and London, Alvin Leung of the famed three-Michelin-starred Bo Innovation is opening Forbidden Duck, his first ever outpost in Singapore. 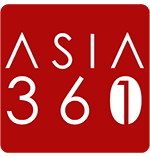 The new Cantonese restaurant is set to open its doors at Marina Bay Financial Centre this April. 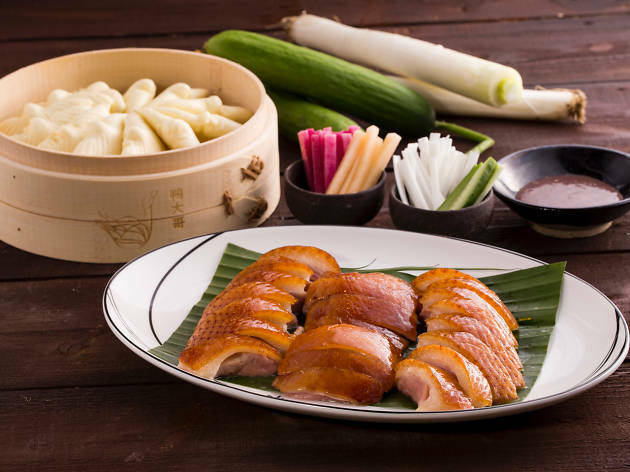 Among the spectrum of classic Cantonese dishes on the menu include a signature Peking-style and slow-cooked Roast Duck – an update on the classic Peking Duck. 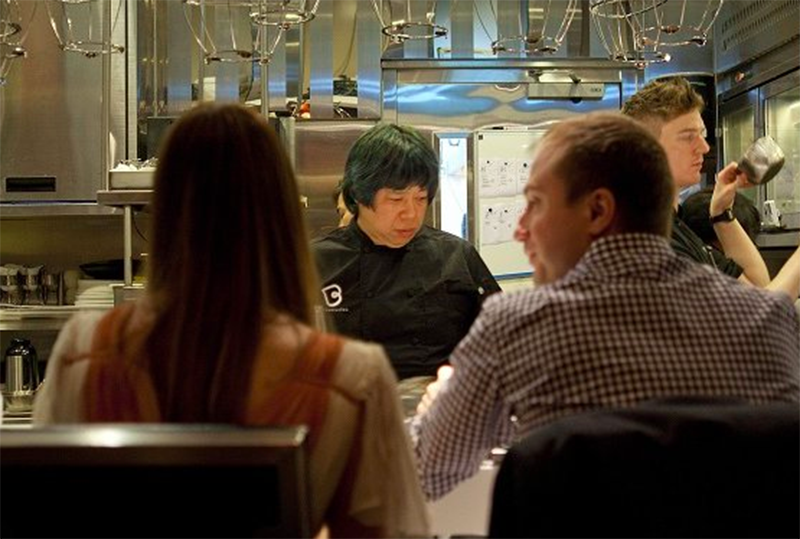 Nicknamed the “Demon Chef”, Alvin Leung is most known for his “X-Treme Chinese cuisine” at Bo Innovation in Wan Chai, Hong Kong. 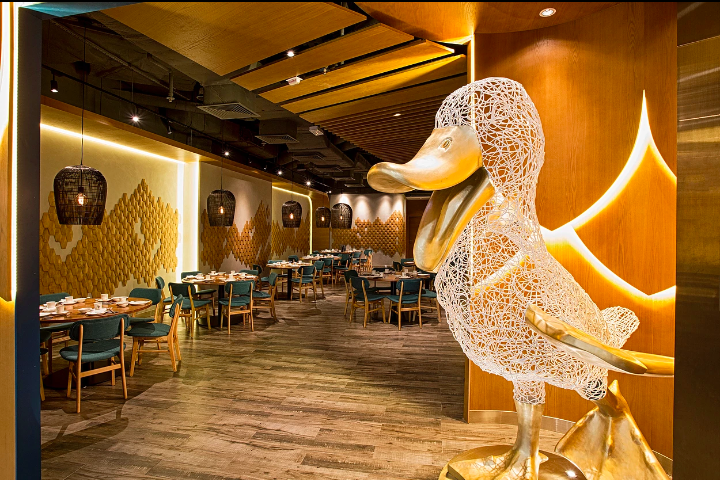 The chef recently also opened a Forbidden Duck outpost at Causeway Bay. On top of the three Michelin stars for Bo Innovation, his Bo London restaurant in London, UK has also one Michelin star. Forbidden Duck in Hong Kong.